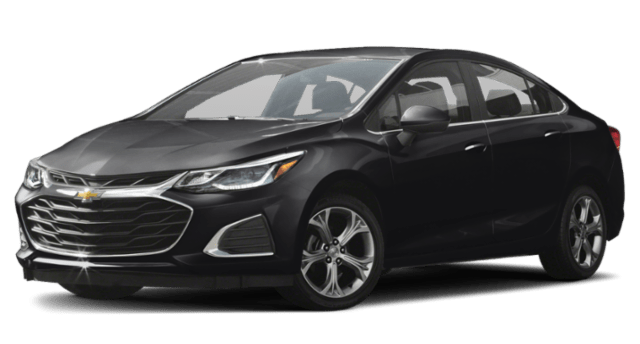 Before moving on, note that the Cruze is the only vehicle in its class with an available diesel engine–and this one gets 31 mpg city and 48 mpg highway. 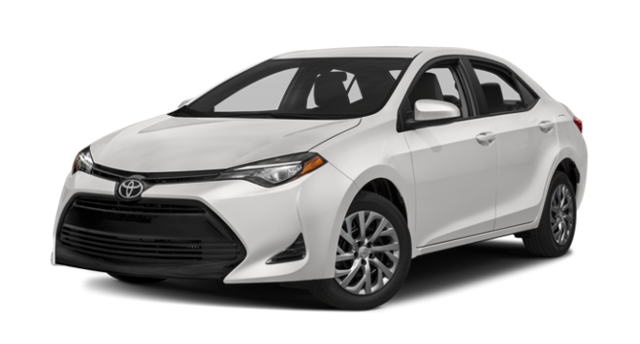 The 2019 Chevrolet Cruze compares well vs. the 2019 Toyota Corolla, but if you really want to know what sets this Chevrolet apart, then you’ll need to take it for a test drive! Before you visit, compare the 2018 Cruze to the 2018 Honda Civic, or begin to explore our financing opportunities. Contact us today to take one of our new Cruze models for a spin.